New York’s Commercial Division was the first commercial court of its kind in the country when it was introduced in 1995. In 2012, after the volume and complexity of cases in the Commercial Division grew dramatically, Chief Judge Lippman’s Task Force on Commercial Litigation in the 21st Century released a report that included a number of recommendations to ensure that New York’s Commercial Division maintained its quality and reliability. Consistent with those recommendations, a Commercial Division Advisory Council selected by the Chief Judge has proposed dozens of Commercial Division rule changes over the past four years that have been adopted by the NY Courts. Paul Sarkozi, a member of the Advisory Council, and Carl Regelmann, an experienced New York commercial litigator who previously worked for a Commercial Division justice, share their insight into these new rules gained from involvement in the creation of the rules and their regular involvement in litigating Commercial Division cases. 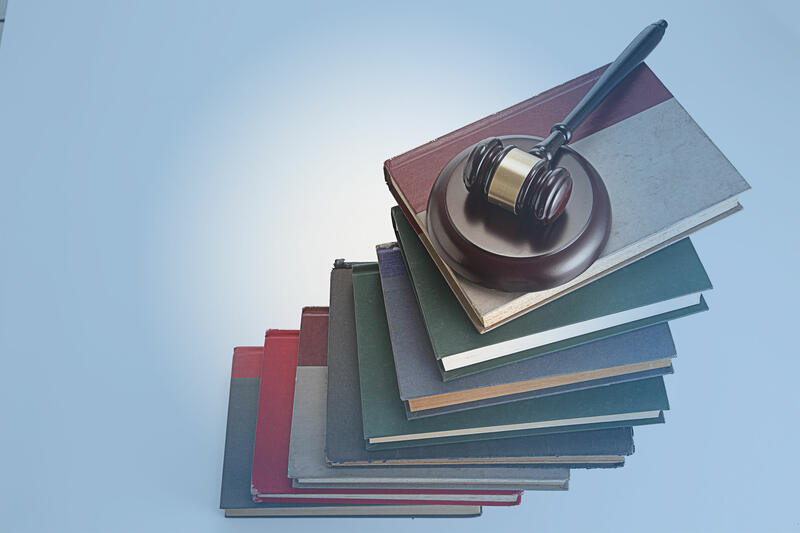 They discuss the rule changes that affect every aspect of litigation—from the commencement of an action through trial—and show how the rules can be used to effectively and efficiently represent clients in the Commercial Division. Paul Sarkozi is the Co-Chair of Tannenbaum Helpern's Litigation and Dispute Resolution Practice. Recognized by Super Lawyers in the New York Times since 2012 as one of the Top 100 Lawyers in the New York Metro area, Paul is a savvy litigator and negotiator who focuses on results for his clients. Equally adept in federal and state court, Paul has nonetheless developed a particularly strong reputation in New York's Commercial Division, the branch of the NY Court system that handles complex business disputes. 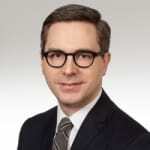 He was selected by NY Chief Judge Jonathan Lippman to serve on his Task Force on Commercial Litigation in the 21st Century and serves on the Chief Judge's Commercial Division Advisory Council as Co-Chair of the Alternative Dispute Resolution Committee. Paul recently served as Chair of the State Bar's Commercial and Federal Litigation Section, which regularly addresses critical issue affecting business litigation in both NY State and Federal courts. A versatile advocate, Paul is called on by business entities and senior executives in a broad range of industries to counsel them on the best ways to prosecute, defend and resolve their disputes. He has represented hedge funds, private equity firms, REITs and developers, global media and public relations firms, a leading athletic clothing designer, international banking organizations, international pharmaceutical and food companies, a national accounting firm and even a Saudi prince. Finally, Paul is an experienced, smart and effective negotiator. His knowledge and skill in this area have been recognized by Columbia Law School, where he has been appointed a Lecturer-in-Law to teach a Negotiation seminar. Paul also serves on the roster of mediators for the Commercial Division in New York County. Carl Regelmann is an associate in Tannenbaum Helpern's Litigation and Dispute Resolution practice. Carl advises on complex commercial litigation. Prior to joining Tannenbaum Helpern, Carl was the Principal Law Clerk to New York State Supreme Court Commercial Division Justice Carolyn E. Demarest for over eight years. Carl has experience in all aspects of business-related litigation including breaches of contract, corporate dissolutions, derivative actions, construction defects, attorney malpractice, board of manager disputes, business torts, and partnership disputes. Very commanding knowledge of the subject matter. Great update! Excellent Chart at the end! Nice roadmap of important rule developments and changes to practice in the commercial division. Both individuals were informative and overall excellent. I learned alot. Hope to experience more courses like it. I have been a subscriber to Lawline for a number of years, and I am very happy with it. the presenters were both interesting and expert in their presentation. A good presentation highlighting recent changes and trends in the law. Good info regarding depositions and availability of judge for telephone dispute resolution. This course was useful for learning ways of getting the help of the courts with ongoing issues with opposing counsel or discovery problems. a very substantive and interesting presentation. appreciate the preparation by the speakers for the presentation. Attorneys were articulate and easy to follow. I particularly like the advice at the end about the many new rules, the preliminary conferences and the use of federal rules to one's advantage.